UCSF Benioff Children’s Hospital is recognized throughout the world as a leader in health care, known for innovation, technology and compassionate care. For more than a century, we have offered the highest quality medical treatment. Our doctors were the first in the world to successfully perform surgery on a baby still in the womb. They also developed life-saving treatments for premature infants whose lungs aren’t fully developed. Our expertise covers virtually all pediatric conditions, including cancer, heart disease, neurological disorders, organ transplants and orthopedics as well as the care of critically ill children and newborns. The UCSF Department of Pediatrics was established in 1913 and there are now 168 full-time faculty members. 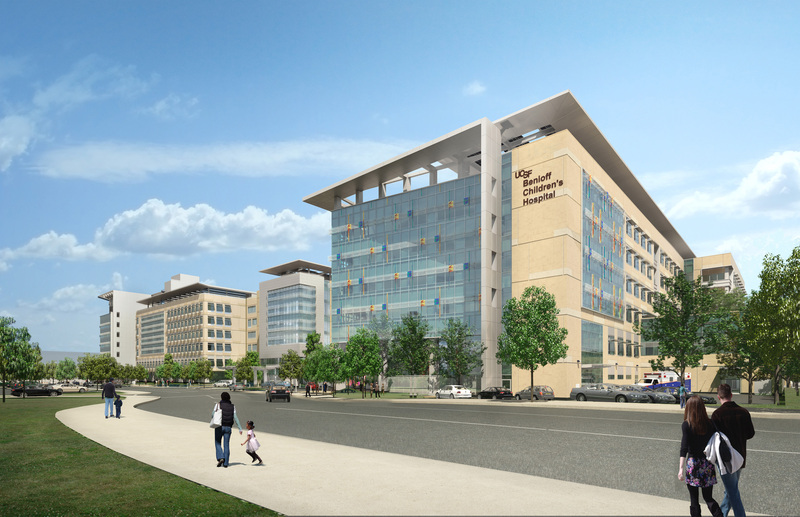 With more than 24,000 square feet of research space, the Department has a broad portfolio of research activities ranging from fundamental cell and molecular biology to health care policy and outcomes research with a major presence in pediatric clinical investigation. Our faculty have earned numerous honors: Ten members have been elected to the Institute of Medicine, five are members of the American Academy of Arts and Sciences, and two are members of the National Academy of Sciences. Three faculty members have been elected to serve as presidents of the Society for Pediatric Research.